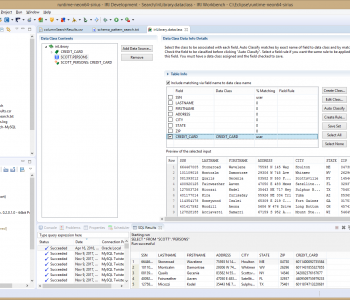 The Data Connection Registry in IRI Workbench preferences lets you view, add, remove, and modify your database connections in one convenient place. The page displays all your registered connections and specific information about each. You can also import or export the data connection registry. While the DSN column on the page lists all DSNs listed in ODBC Admin screen under System and User, the Active box shows that those DSNs should be visible in DSN combo boxes in IRI Workbench. A green check mark displays in the Auth column if you saved, on this preference page, the authentication of any ODBC connection that does not store the user name and password for you. 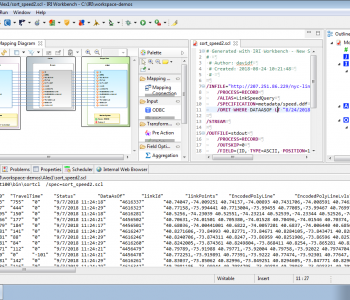 Referring to the JDBC connection you’ve made in the Data Tools Platform (DTP) plug-in in the Workbench (shown in the Data Source Explorer windows), the Connection Profile column provides the mapping information for the specific data source. 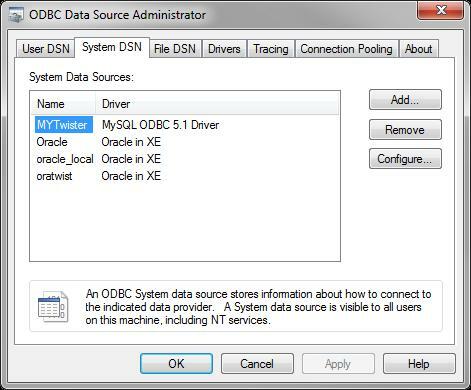 DSN Type – Add a new system or user data source via the ODBC Data Source Administrator, which opens when you click the button in this section. 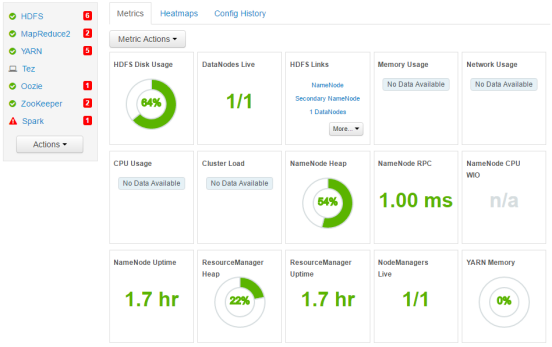 Complete the ODBC Data Source Administrator session to add (and test) a new connection. The new system or user data source is automatically included in the Data Connection Registry. 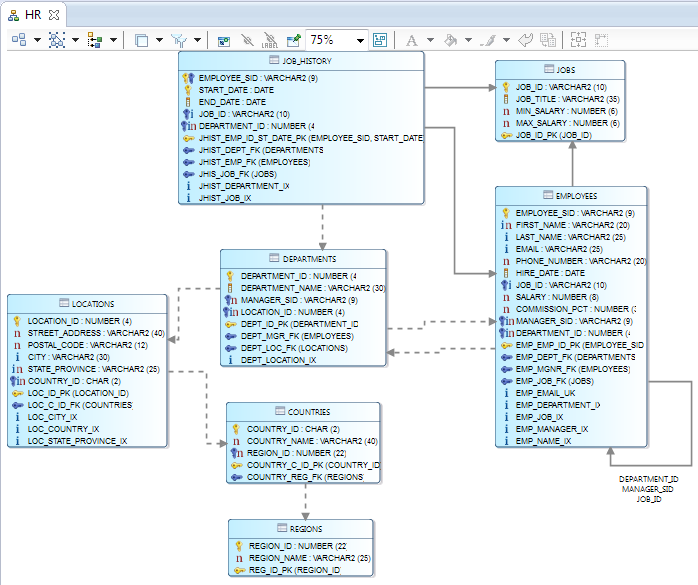 Use the Schema Filter field to filter schema to any ODBC or system DSN. 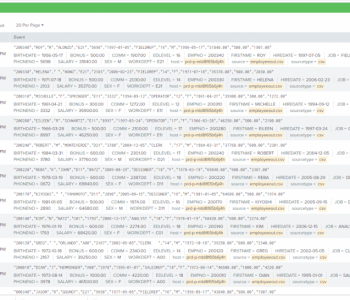 For example, if your schema is SALES, only the tables in the SALES schema are shown. File DSN – Use the browse option to locate and select a file.dsn. 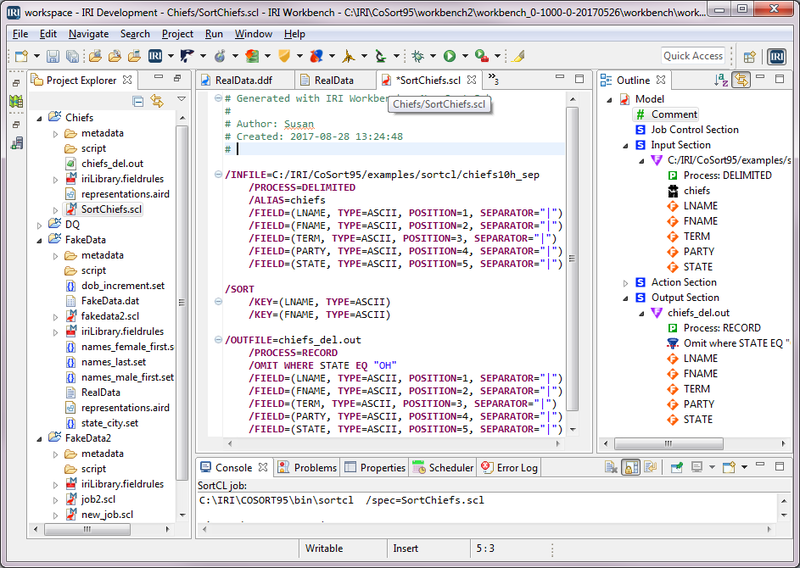 The path and file name display in the File field, and the name of the file.dsn is in the Name field. 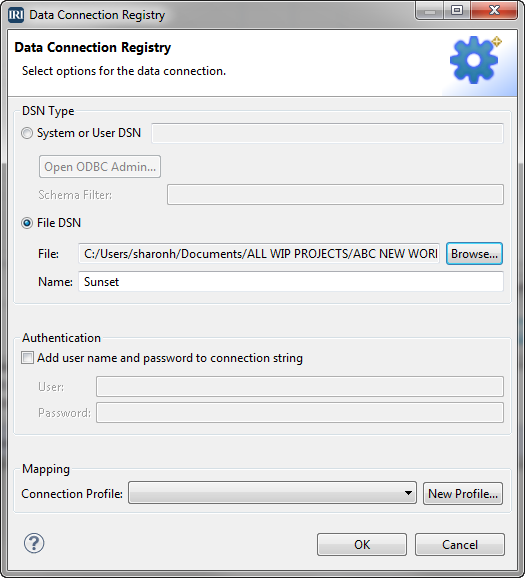 Note that to create a file DSN connection, you must first create the file which includes the connection information and a .dsn extension. 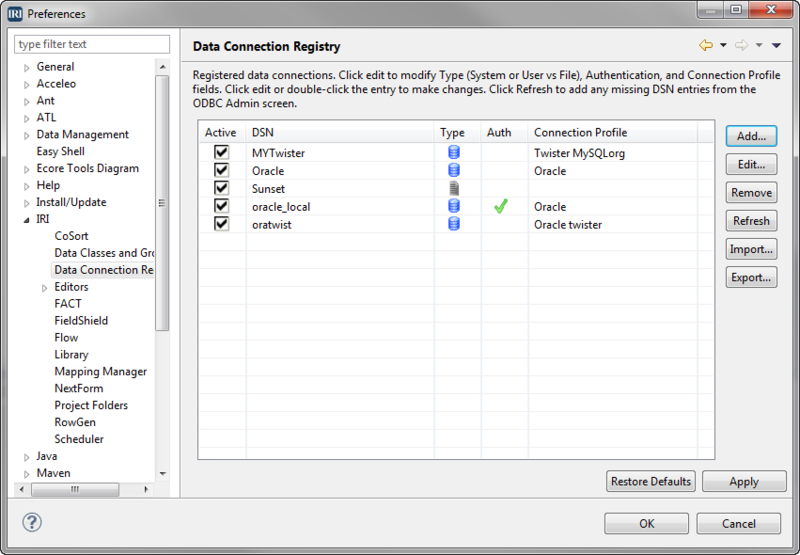 While a system or user DSN is automatically included in the Data Connection Registry, you must add a file DSN because the system cannot automatically locate the file that defines the DSN. 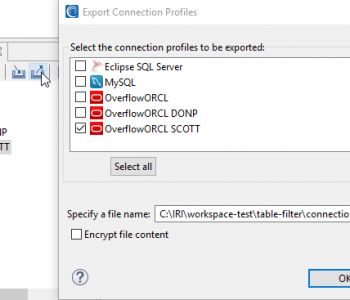 Authentication – Add authentication for any ODBC connection by adding the username and password. When a connection has authentication added, a green check mark displays in the Auth column on the Data Connection Registry. 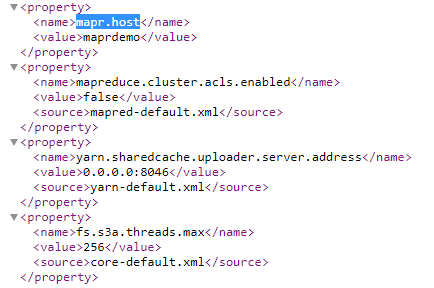 Mapping – To map your specified data source, select a connection profile from the list in the Mapping section. Or, create a new connection profile that contains the connection property information for a data source in your enterprise. 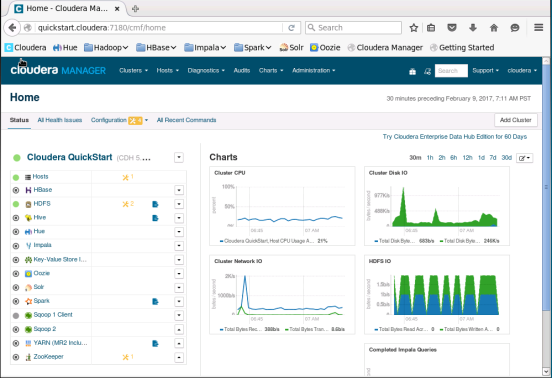 Mapping your data connections to the Data Tools Platform (DTP) is required. If the connection is not mapped, you are prompted to do so while using a job wizard. To remove a connection from the registry list, select that connection, and then click Remove. To import or export your entire data connection registry in an XML-formatted document, use the corresponding Import and Export buttons on the Data Connection Registry preferences page. 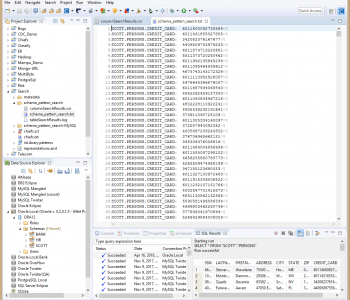 The following is a piece of the XML file of the exported data connection registry shown in the screens above. 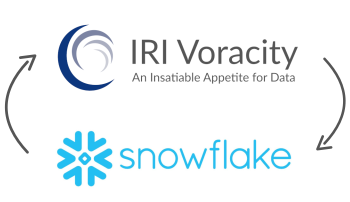 If you need help with the data connection registry in IRI Workbench, please contact support@iri.com.